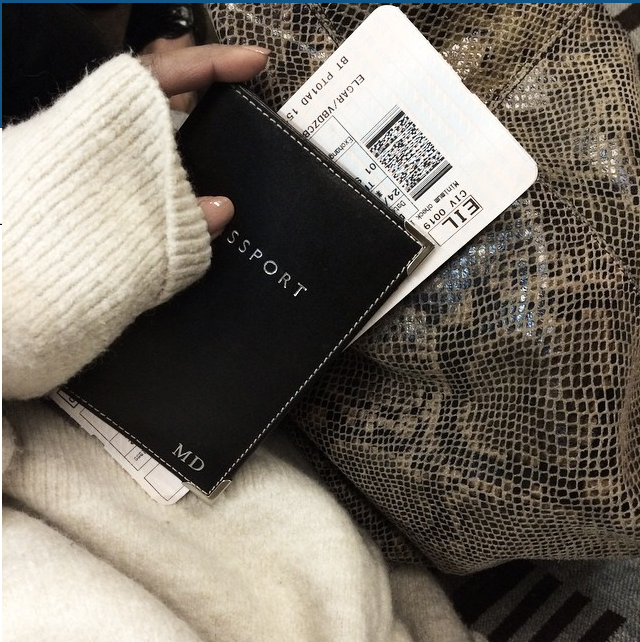 Aspinal are here to help you not only enjoy your journey, but also the destination with our luxury Travel Accessories. 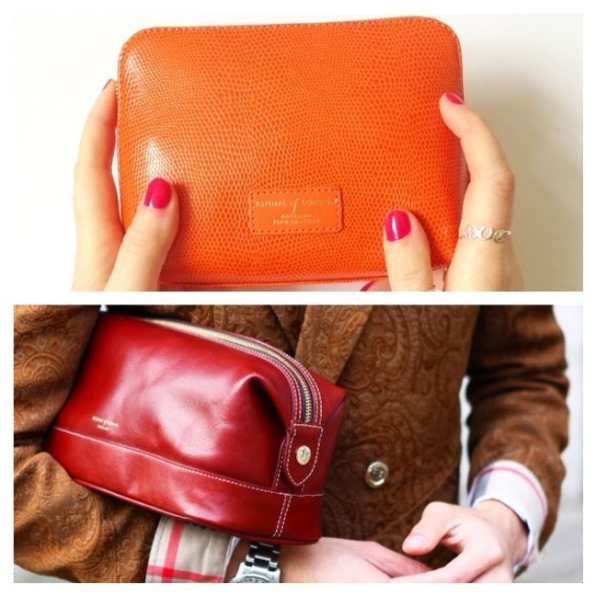 From Travel Wallets to Travel Bags, we've got something luxurious for both men and women. 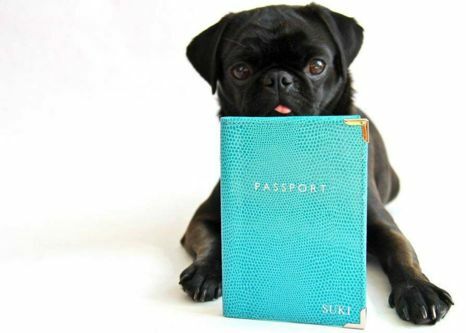 All made from using only the highest quality Italian calf leather, our classic Aspinal Leather Passport Covers come in a range of leathers and colours. 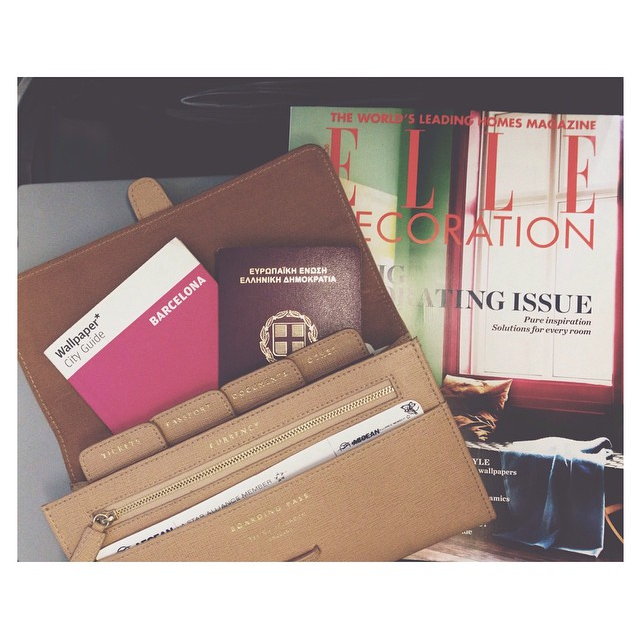 The perfect product for personalising, these passport covers will make a perfect gift for yourself or a loved one. Aspinal's Leather Travel Wallets will keep you organised in style. With internal sections to keep your documents, passport and currency safe, you can't go wrong with these luxurious leather travel companions. Including two stunning Luggage Tags, a Leather Passport Cover and Classic Travel Wallet, the Aspinal Travel Collection will make you the envy of all fellow travelling companions. We've got Toiletry Cases, Cosmetic Cases and Wash Bags for both men and women in a range of classic and colourful leathers. Keep your beauty products or male essentials safe in these practical yet stylish cases. 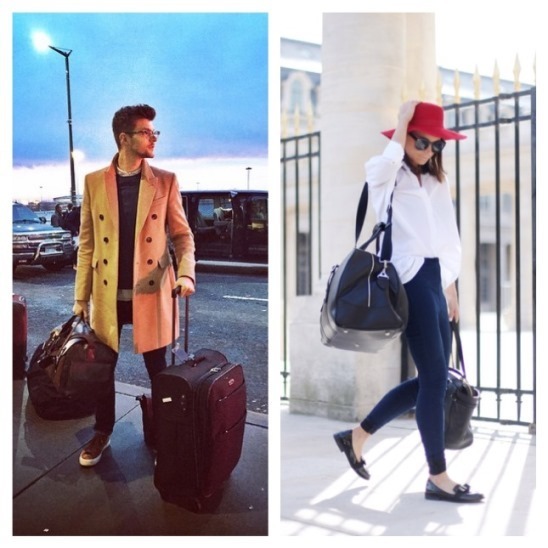 Our durable and beautiful range of luxury leather travel bags, travel holdalls, weekend bags and cabin bags are perfect for any business and leisure travellers.